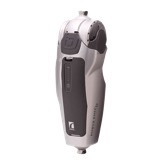 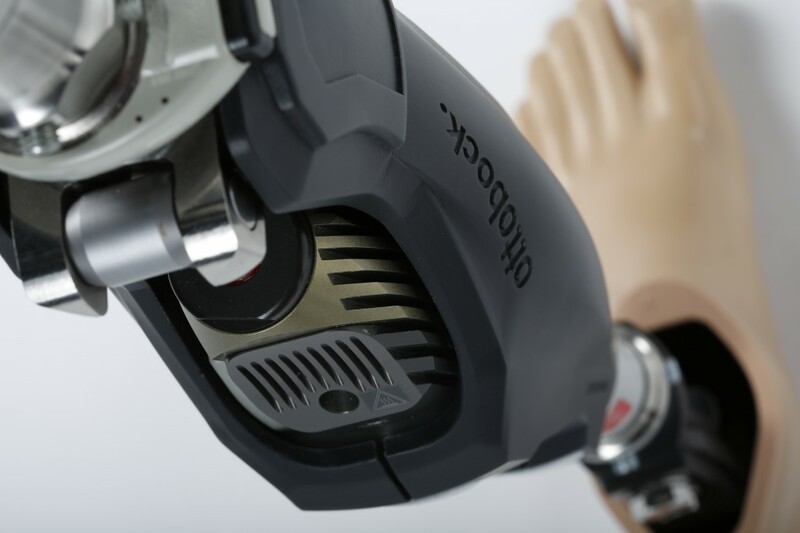 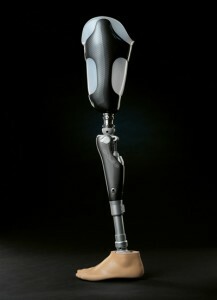 We will be more than happy to assist you with any custom-made and individual prosthetic needs you may have. 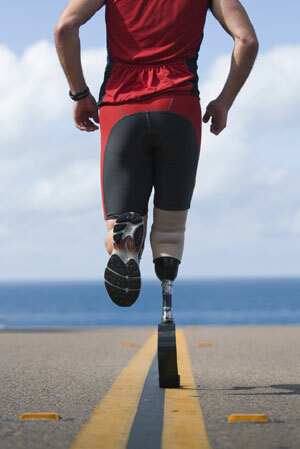 We provide our clients with a complete and professional service of the highest quality, taking into consideration each patient’s lifestyle and requirements. 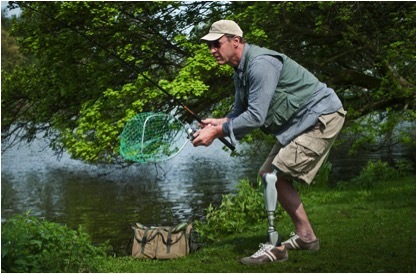 Each individual patient is provided with custom made Artificial Legs to access their unique requirements. 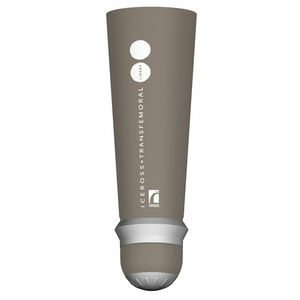 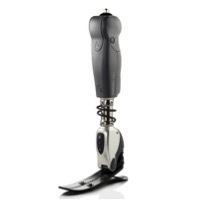 All prosthesis are custom made, comfortable, functional and manufactured to the amputees specific needs. 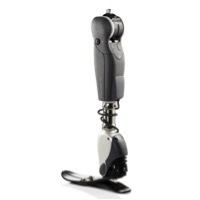 Contact us on 021 988 9979 for lower extremity prosthetics and Artificial Legs in Cape Town!